Power is knowledge to take charge of our choices and future. At Absolique we take health seriously and empowering you to help your health and your individual treatment for hair loss Sydney. As we read, study, watch and put into practice what we take in then an all-round knowledge is acquired. 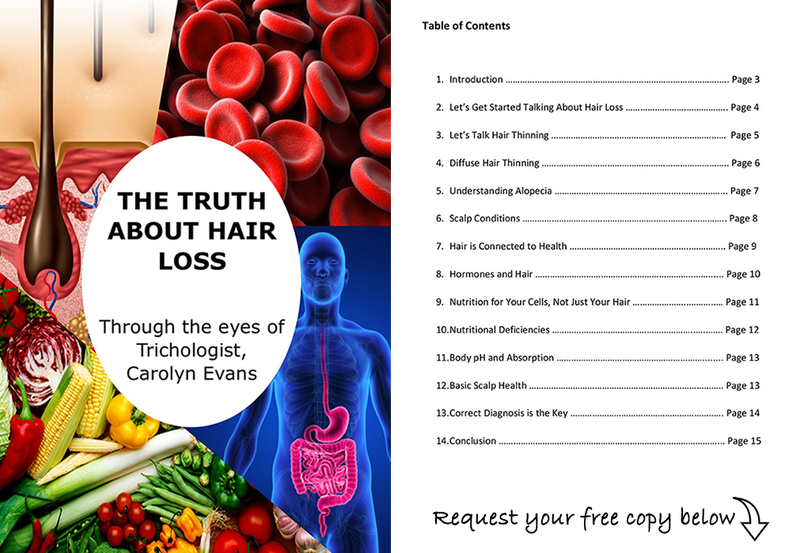 In my 20+ years as a Trichologist, I have never read a book with such a powerful message and comprehensive information. 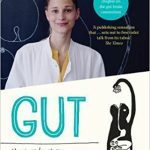 ‘Gut – the inside story of our body’s most under-rated organ’ by author Giulia Enders, delves into the latest scientific studies and explains that we are just uncovering and beginning to understand the extent and complexity of our digestive system, gut and microbiome. Although this book is science based, Enders has made it an easy, enjoyable and informative read. Although not a meal time subject, it is important for us to understand the complexities of the extensive process of how whatever enters our mouth and how it exits our body can affect so many systems within us. We are an ecosystem inside, and our microbiome world will make us see our body and its inner world in a different light. 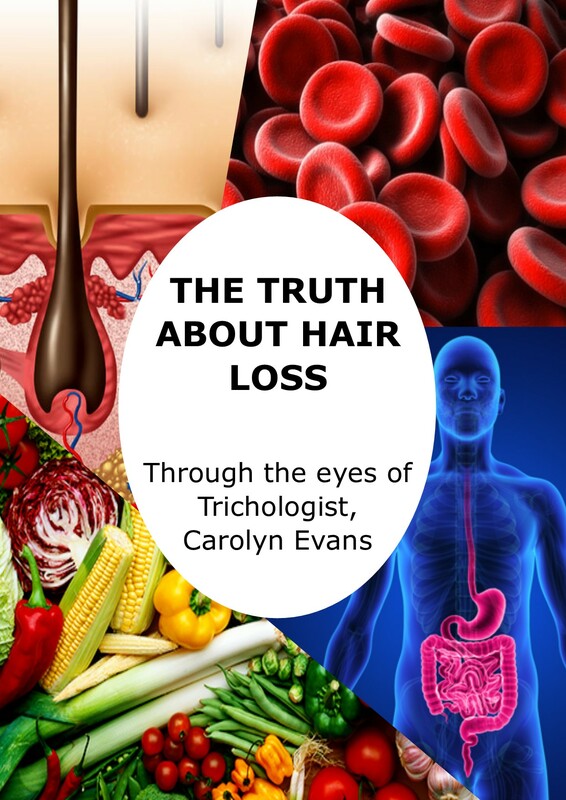 I understand from a Trichologists viewpoint how ensuring our body is balanced can affect the health of our scalp and hair. This book enlightens us to see connections within our body that we once never imagined. It’s exciting to see that this type of research into the gut will continue to uncover and help us understand the magnitude of our immune system. We can begin to appreciate the continuous battle that is happening within our body. A must read book, ‘Gut’ is a perfect for people who are having issues with digestion, autoimmune conditions, adjusting pH levels, allergies and absorption difficulties. If you would like more information about Book Review ‘Gut’ by Giulia Enders by Absolique Treatment for Hair Loss Sydney, or to share your hair loss story or ask any questions please contact Absolique Hair Health Clinic Sydney by calling 02 8014 6916 or email info@absolique.com.au directly to Absolique Trichologist Carolyn Evans-Frost.